Plans customized for your specific ant problem. Maximum protection by eliminating the source. Preventative measures that maintain lasting results. Ants are one of the most common pests across the country, but unlike most states, they persist year-round in Texas because of our warm climate. 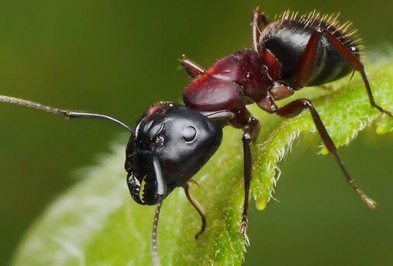 Unfortunately, the seemingly common house ant is more than just a nuisance, and the sight of one can be the sign of a more serious problem. 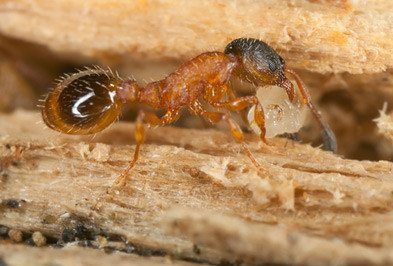 Many types of ants you may come across in Houston can lead to physical damage to your home. In rare cases, they can also be dangerous to humans and pets. Knowing what type of ant problem you have is a critical step in understanding their habits and behavior. It will also help you determine if hiring an ant exterminator is right for you. A common misconception is that only dirty homes have ant problems. However, because there are so many different types of ants that are attracted to a variety of food sources, the possibility of eliminating all chances of an infestation is almost impossible without help, regardless of how clean your home is. 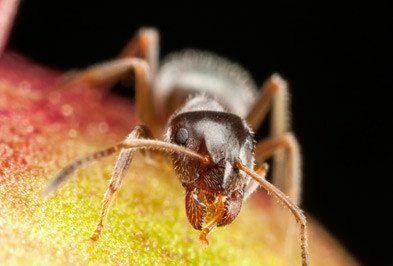 Ants will build their colonies near any place that has a food and water source – particularly kitchens and bathrooms because of the additional moisture. It’s a good idea to put fruit bowls away, clean up messes/spills as soon as possible and tightly seal any food stored on countertops. 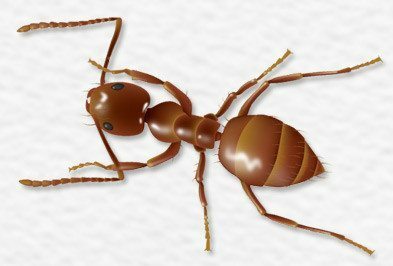 Certain ants, such as carpenter ants, will nest inside your walls and floorboards where it is extremely challenging to control them. Once an ant has set up a colony, many can survive as long as 15 years, and will easily re-establish their colonies somewhere close by if they feel threatened. 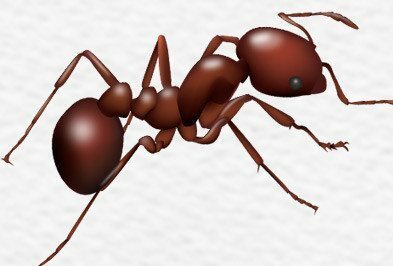 Many people have had the experience of walking into their home and finding a trail of ants everywhere. Your first thought may be to pick up every kind of spray, insecticide, or bait trap you can find. While this may be a temporary solution, additional measures must be taken to actually eliminate your problem. Over-the-counter sprays only target a small portion of the colony, and you can assume there are more wherever they came from. A pest professional can identify all entry points you may have overlooked, food sources that may be sustaining the ants, and potential nesting areas in nearby rock piles, decks, etc. Addressing these conditions will help eliminate the source, rather than the symptoms of your problem. 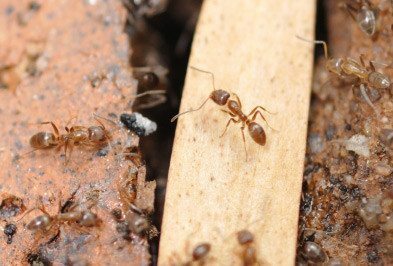 Are Red Ants In Houston Dangerous?